Parenting is the most difficult job on earth, and there is no college degree that prepares you for it. Even if you are prepared very well by reading up on all the literature out there on how to bring up children just the right way, you may find yourself all at sea at times. This set of life hacks is just for you. Does your little one refuse to sleep alone due to that scary monster under her bed? No worries! 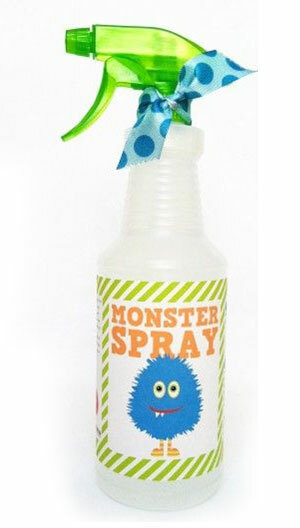 Just use your ‘magic scary monster spray’. Fill a spray bottle with water, put some monster stickers on the bottle and spray it under the bed and in any dark corners of the room. Tell your toddler that you are ‘scaring the monsters away’. This will get her a good night’s peaceful sleep. Ever tried going for walks with kids? After a while, they want to go back home. Or they are bored. The remedy is to get a scooter suitable for the age. 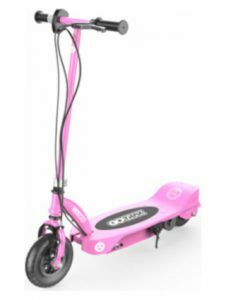 This will make your walks in the park a little more fun for kids and will help you get to places with them faster. A bonus for you is that as you will run to catch up with them on the scooter, you will get some needed exercise! Have more than two children close in age to one another, and get confused whose clothes are which? No worries! Label all clothes with dots. One dot for the eldest, two dots for the second one, three for the third and so on. This will save you a lot of time during laundry and in organizing clothing in each child’s closet. Many kids use liquid soap so liberally that one bottle barely lasts a week. What you can do is to tie a rubber band around the pump nozzle. This will help dispel less liquid soap than normal. Life hack #5: Ring a bell to bring them down! How many of you own double storey houses? Do you have to shout at the top of your voice to get your kids downstairs, if they are in their rooms upstairs? Worse still, if they are playing on phones or video games and cannot even hear you? Well, no need to shout yourself hoarse. Just get an old fashioned bell, and ring the bell when you want them down. Teach them early that when you ring the bell, you want them to come downstairs. If you are working and need to keep an eye on your baby, don’t worry about buying an expensive playpen. 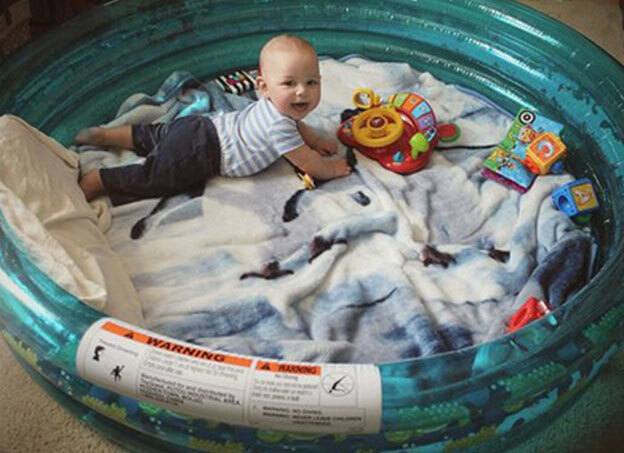 You can re-purpose an old inflatable pool and put your baby inside as you get busy. Kids always get into some accident or the other. For minor burns at home, soak a paper towel in some vinegar and hold it against the burn till the skin cools down, for immediate relief. This will help with easing the pain and avoid a blister forming. Popsicles are favorites with kids, but a drippy popsicles can create a mess. A great way to avoid this mess is to stick the popsicles through cupcake holders. If it drips, the cup holder will contain it. Does your bathroom door or any door get accidentally locked when they swing shut? Use a rubber band on the locks to keep them from getting locked. You can avoid the nightmare of locking a child inside accidentally. If your children are very slow in doing anything, such as putting toys away, or wearing shoes, you can turn the task into a game. Tell them that you will count from 10 to 1. By the time you reach 1, they have to finish the task. This will bring in an element of challenge and fun that kids love, and you would have achieved your goal also. There you are! Do share with us if you have any life hacks that can make parenting easier. Previous PostDyslexia: symptoms to watch out forNext PostHow Do Mothers Spoil Their Kids?